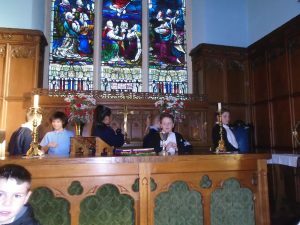 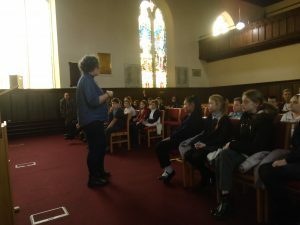 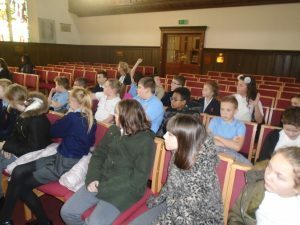 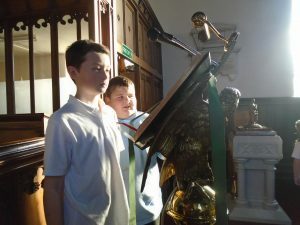 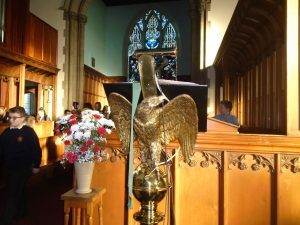 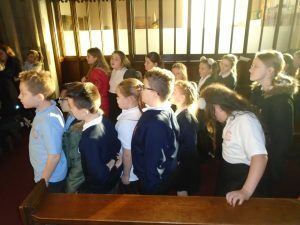 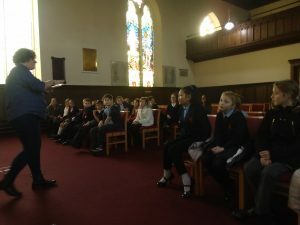 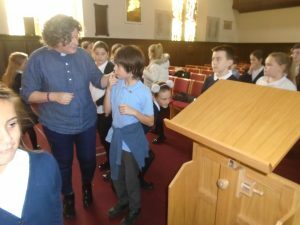 As part of their R.E lessons, year 6 pupils have been studying places of worship and they visited St Johns church to meet the new vicar and find out all about the features of a church. 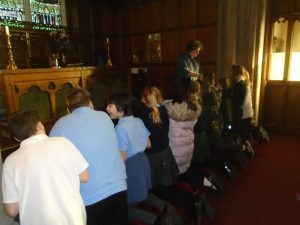 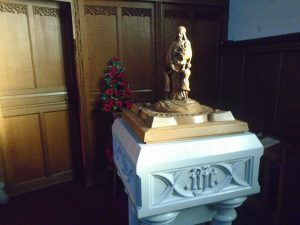 The pupils asked lots of good questions and demonstrated a good knowledge to the vicar. 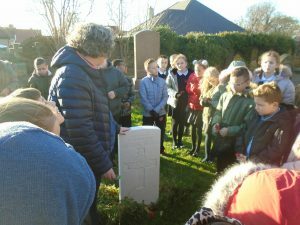 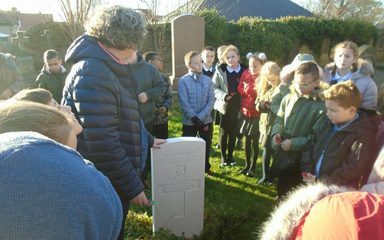 They also had the opportunity to examine some of the features and even lay a poppy on the Commonwealth war graves as part of the visit.